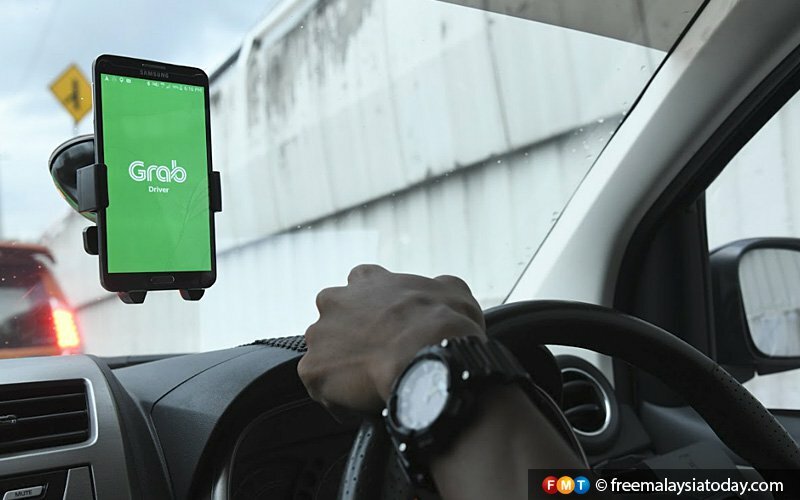 E-hailing drivers have to sit for the Public Service Vehicle licence and to send their cars for Puspakom inspection before July. From July, the government will enforce tighter rules for e-hailing services, including requiring their drivers to sit for the Public Service Vehicle (PSV) licence and to send their cars for inspection. Puspakom Sdn Bhd chief executive officer Mohammed Shukor Ismail urged drivers not to wait until the last minute before sending their vehicles for checking. “This is to avoid any problems such as not getting approval on time,” Bernama quoted him as saying at a press conference today. Shukor said Puspakom has extended its operations hours to seven days a week at 19 selected branches. 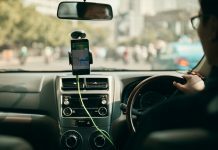 He said e-hailing drivers do not need to wait for their PSV licence before sending their cars for inspection.